New England Patriots defensive tackle Adam Butler is easy to spot on the field with not only his speed, but his smaller than normal size for the position. To carve out a niche, former Patriots defensive coordinator Matt Patricia told Butler to slim down. To do this Butler cut out red meat, and tried to clear his mind of anxiety that clouded his brain. “I was really stressed with trying to make the team,” Butler said. “It really took me two months to drop almost 40 pounds getting it down to 285 at one point. 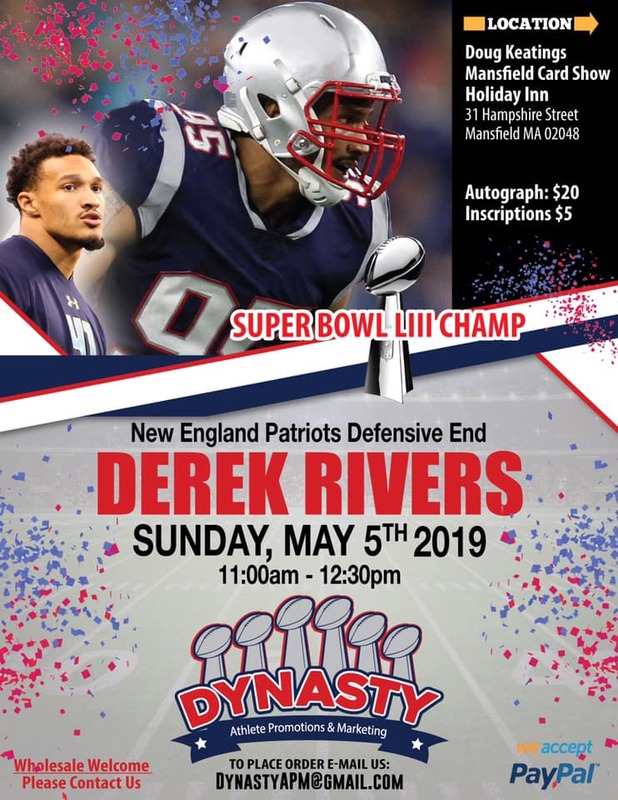 Butler’s father introduced him to the game throwing his son into PeeWee football where the Super Bowl champion started as a running back. Butler was also on the kickoff team as a return man. A middle child, Butler had a younger brother and older sister. He and his brother loved being active. Butler’s sister Kymberlee Snoddy though the older sibling, admires his tenacity and told a funny childhood story where he displayed it. Butler also did track and field in High School. In the shot put event, Butler was competing with a familiar face. Butler went to Vanderbilt and had a modest college career accumulating 113 total tackles and 10 sacks. His best season was as a senior totaling four sacks and 7.5 tackles for a loss. This however didn’t spark team’s interest enough to draft Butler. The Vanderbilt alum was not concerned, his parents on the other hand were uneasy. Butler had a sense of security as Patriots head coach Bill Belichick contacted him while the NFL Draft was unfolding. When he landed in New England, much to his surprise, he was reunited with his competitor turned teammate in Wise at Logan Airport. Butler was focused on getting himself mentally prepared for the uphill battle to make the roster. There were a couple of things that helped him do just that. Names kept dropping off of the roster and Butler continued to get nervous as the number of players in the defensive tackle meeting room were getting smaller. Butler got a call from his agent who told him he had made the roster. The celebration started as the Vanderbilt alum was jumping up and down. The first thing he did was tell the ones who believed in him from the start. But just because he had made the roster, Butler didn’t stray and kept his eye on the ball. Butler has been on the roster ever since the start of the 2017 season, including being active for the season opener against the Kansas City Chiefs. In his role as as a rotational defensive tackle on pass rushing downs, Butler has recorded 36 total tackles and five sacks in only two years in the NFL. With defensive tackle Malcom Brown departing for the New Orleans Saints, Butler isn’t fighting for a roster spot, but a chance to make more of an impact going forward. When Butler takes the pads off, people will most likely find him on his sofa watching anime. which includes Dragonball, Yu Gi Oh!, Pokemon, and more. When it comes to Dragonball, it isn’t the famous characters that are his favorite but one of the anime’s most notorious villains Broly and compared him to one of the game’s great defensive tackles. Butler is also an avid gamer. 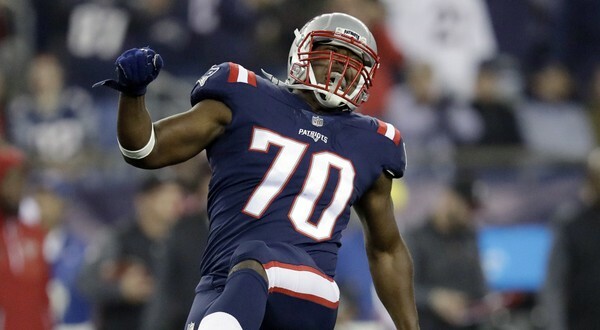 He proudly wears the No.70 he dawns on the field with the Patriots on his Fortnite character. The Super Bowl champion sees a future for himself outside of football as an ambassador for video games as well. Butler is also thankful for the support he gets on the field from Patriots fans.